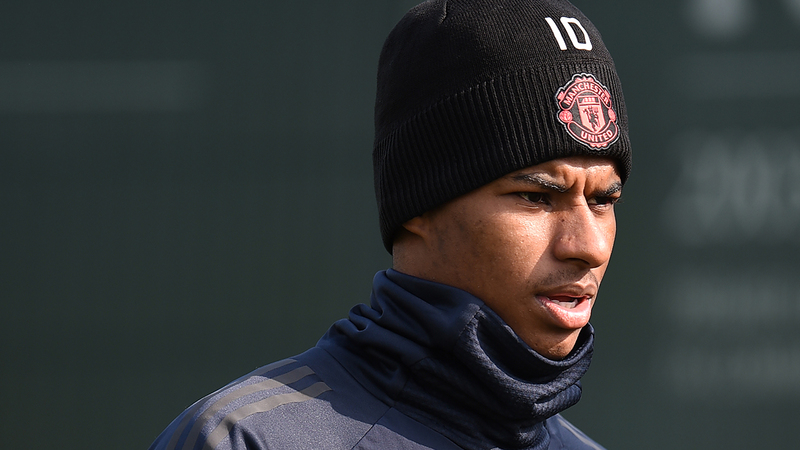 Manchester United are hopeful Marcus Rashford will be fit to play Barcelona in their Champions League quarter-final first leg today, reports BBC. But the England striker trained yesterday before the game at Old Trafford, initially on his own before joining up with the rest of the squad. 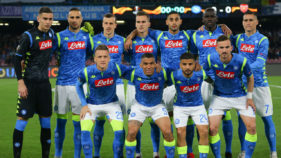 “Hopefully he will be ready,” United manager, Ole Gunnar Solskjaer said. However, he said fellow midfielder, Andre Herrera is “probably out,” while forward Alexis Sanchez, who has missed United’s past five matches, will not feature against Barcelona despite returning to training. 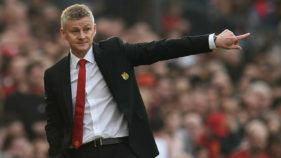 That run followed just one defeat in Solskjaer’s first 17 games, having been named caretaker-manager on December 19. But the Norwegian, who was appointed permanently on March 28, says “confidence is high” in the squad. Asked how he plans to deal with the Lionel Messi threat, Solskjaer said: “What kind of plan can you have to stop one of the best players in the world?